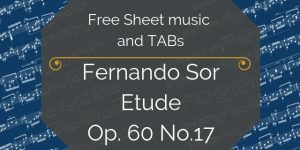 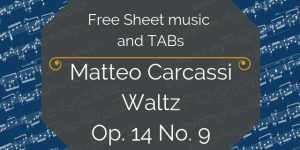 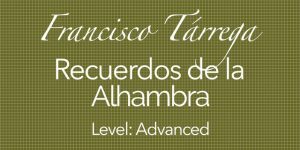 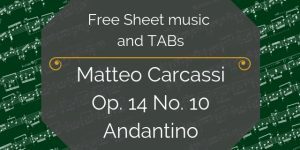 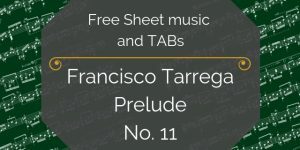 You’ve found the free sheet music and TAB for Tango No. 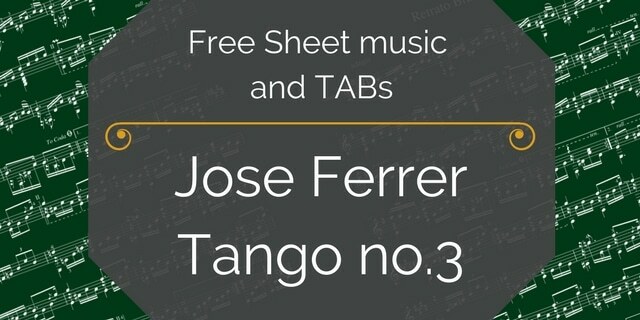 3 by Jose Ferrer. 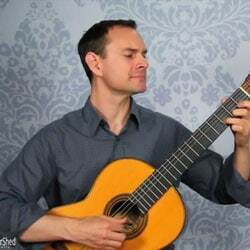 José Ferrer Esteve de Fujadas (13 March 1835 – 7 March 1916) was a Spanish guitarist and composer. 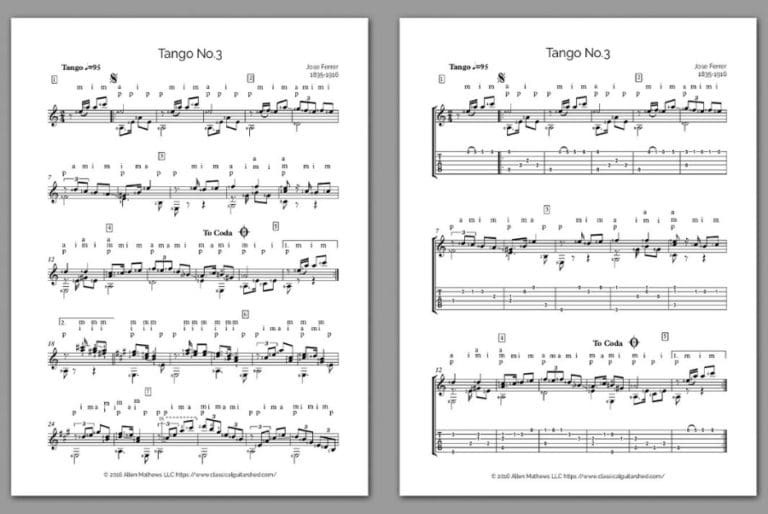 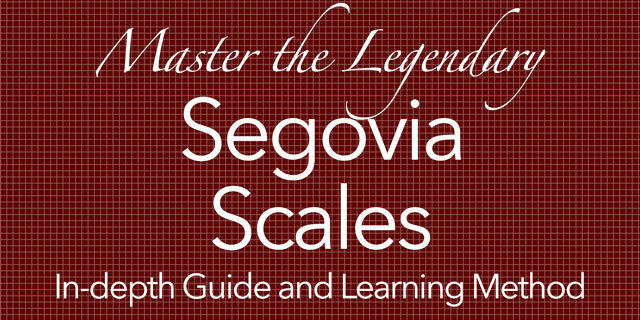 This spicy tango is a dialog between the upper and lower voices. 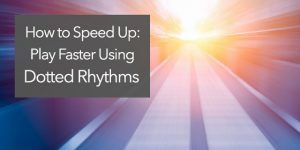 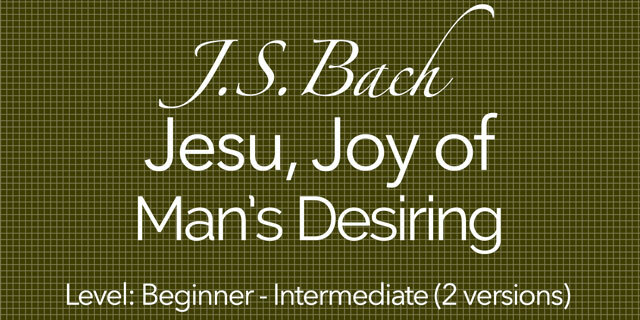 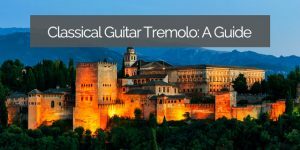 It uses two distinct rhythms to create tension and drama. 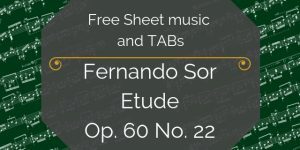 A very exciting piece!